MINUTES AWAY FROM THE BEACH. Beautiful SOUTH FACING LEVEL LOT 49 x 120 with Potential View in most PRESTIGIOUS POINT GREY LOCATION. Well kept 4 bedrooms home & 2 baths, hardwood floor thru out, lead glass, 2 wooden burning fire places.WALKING DISTANCE TO JERICHO TENNIS CLUB AND ROYAL VAN YACHT CLUB. 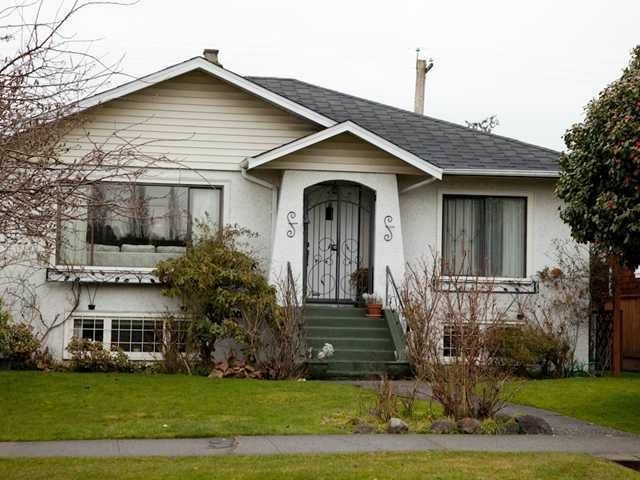 CLOSE TO WEST POINT GREY ACADEMY & QUEEN MARY ELEMENTRY. MUST SEE !